Jack Ma-led Alibaba Group’s cloud computing division has launched Malaysia City Brain, an artificial intelligence-based smart city solution, to manage traffic at Kuala Lumpur. 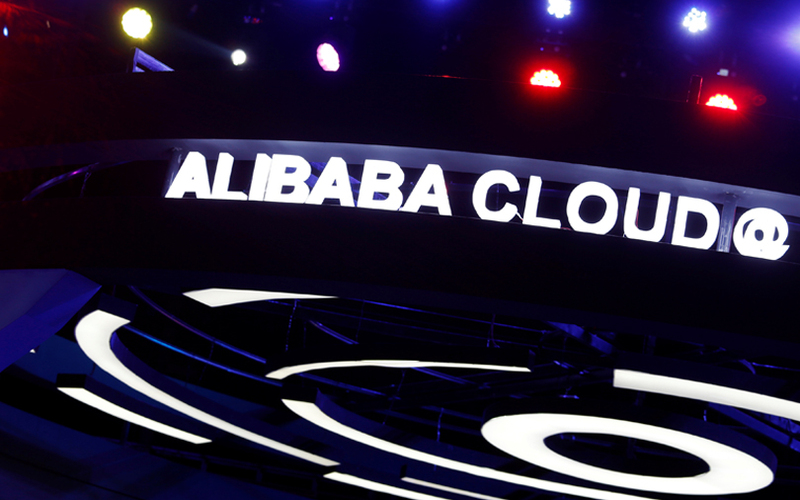 The initiative by Alibaba Cloud will be implemented in collaboration with Malaysia Digital Economy Corporation and Dewan Bandaraya Kuala Lumpur, the city council of the Malaysian capital. “The collaboration with Alibaba Group is another leap towards digitising Malaysia, where knowledge-sharing and the crossover of best practices transpire,” said Dato’ Yasmin Mahmood, the CEO of Malaysia Digital Economy Corporation. The Malaysia City Brain will be powered by Alibaba Cloud’s large-scale computing engine Apsara, which will offer a comprehensive suite of acquisition, integration and analysis of big and heterogeneous data generated by a diversity of sources in urban spaces through video and image recognition, data mining and machine learning technology, Alibaba said in a statement. In addition, the City Brain can connect with various urban management systems, including emergency dispatch, ambulance call, traffic command and traffic light control. As the City Brain’s functionality expands, the cloud solutions provider said that enterprises, start-ups, entrepreneurs, universities and research institutions will also have the opportunity to access and leverage its artificial intelligence tools to drive a wide range of innovations. “Cloud computing, data technology and AI has become fundamental tools for all companies and organisations to operate effectively. Through the program, we aim to empower all Malaysian stakeholders in both the public and private sectors with the tools to enhance efficiency, advance innovation and succeed in the digital age,” said Simon Hu, senior vice-president, Alibaba Group, and president, Alibaba Cloud. Recently, Alibaba Cloud had also launched its Malaysia Tianchi Big Data Program – a big data platform that brings together data experts to collaborate and compete in developing solutions for real-world problems. Backed by MDEC, the initiative aims to incubate 500 data professionals and 300 startups in Malaysia within two years by facilitating the use of data intelligence technology through Alibaba’s cloud computing infrastructure and artificial intelligence capabilities. Alibaba Cloud’s Tianchi global community has over 120,000 developers and 2,700 academic institutes and businesses from 77 countries and regions. Last year, Alibaba had opened a data centre in Malaysia, which became the first global public cloud platform in the country. In March 2017, Alibaba Group had announced that it would setup the first overseas e-hub under Electronic World Trade Platform (eWTP) in Malaysia.